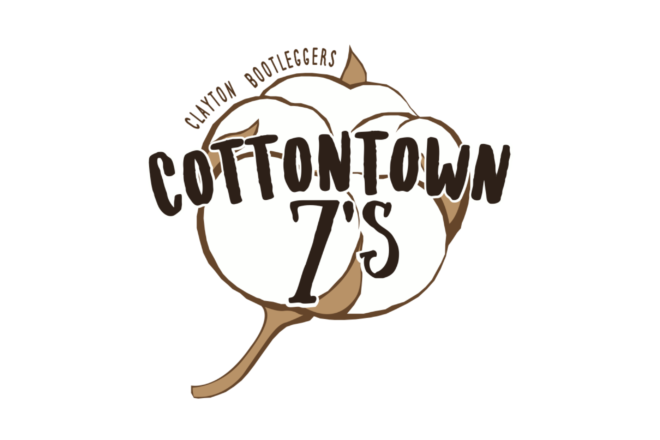 CLAYTON, NC – The excitement is building as there’s just one week until the 2nd Annual CottonTown 7s kicks off. After pulling in 18 teams to the event in it’s inaugural year, expectations were high going into 2017. Hosted at East Clayton Community Park, this year’s rendition is poised to raise the bar even higher. The tournament has added a new Women’s Division and a third field to the festivities. With the extra space, the tournament is set to surpass 30 teams this season. On top of that, the tournament is part of the Carolinas 7s Series and serving as a USA Rugby 7s National Qualifying Event for Men’s and Women’s teams. To go along with the newly added Women’s Qualifier/Club Division the CottonTown 7s also boasts a Men’s Qualifier/Club Division, the always enjoyable Men’s Whole Hog (Social) Division, and a High School Boys Division. The tournament field includes teams from all around North and South Carolina. 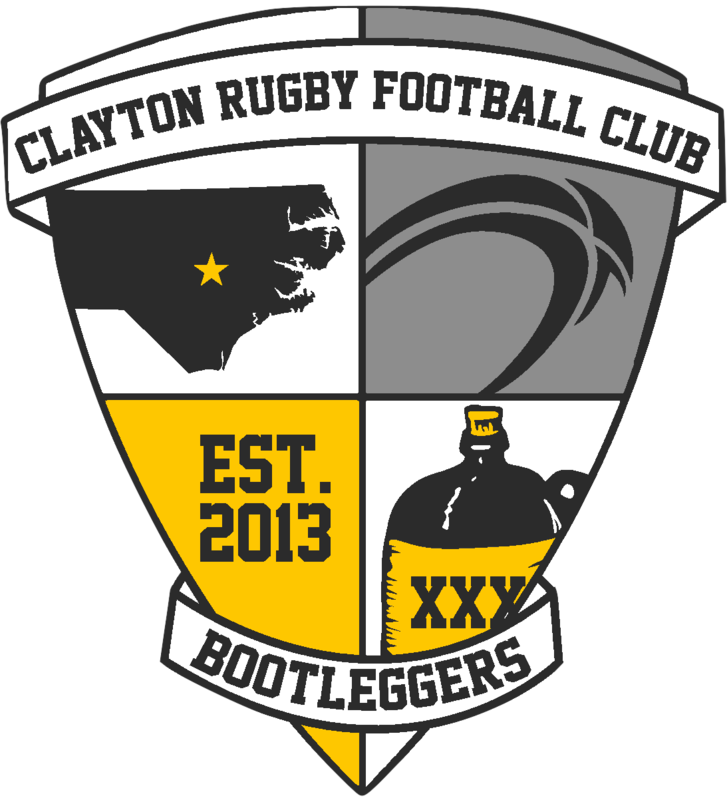 All three of the 2016 Champions return to the tournament with Southern Pines coming back as the reigning Men’s Club Champion, Charlotte Junior Rugby Association won the High School Division last season, and the hometown Bootleggers Forwards Team returns as the Whole Hog Champs. The 2017 CottonTown 7s is set to be hotly contested with a strong group of teams entered into the tournament. Triangle area sides entered into the tournament include the Bootleggers whom have teams in both the Men’s Qualifier/Club & Whole Hog Divisions, Clayton Copperheads (HS), Raleigh Venom (Women’s), North Raleigh Redhawks (HS), Chapel Hill Warriors (Men’s Qualifier/Club), and Chapel Hill Highlanders (HS). With somewhere between 60-70 games played throughout the day, there will be plenty of rugby action to keep fans entertained. Fans looking for a break in the action have food and drink concessions, local vendors, and a rugby merchandise tent to divert their attention. The tournament kicks off at 9am on Saturday July 15th at East Clayton Community Park. There is no charge for admission or parking at the event. Fans are encouraged to engage in the tournament throughout the day by using #cottontown7s whenever they post pictures to their various social media accounts. The Clayton Rugby Football Club would like to thank CottonTown 7s sponsors Deep River Brewing Company, World Rugby Shop, and the Johnston County Visitor’s Bureau for their support of this year’s event.